Director’s Desk: Women Museum Directors Conquer D.C.
Mark the date: March 11, 2019. It’s the day Kaywin Feldman becomes the fifth director of the National Gallery of Art. No woman has held the post before. In fact, she is only the second woman currently directing of one of our nation’s top encyclopedic art museums. Paving the way was Anne Pasternak, who was appointed director of the Brooklyn Museum in 2015. 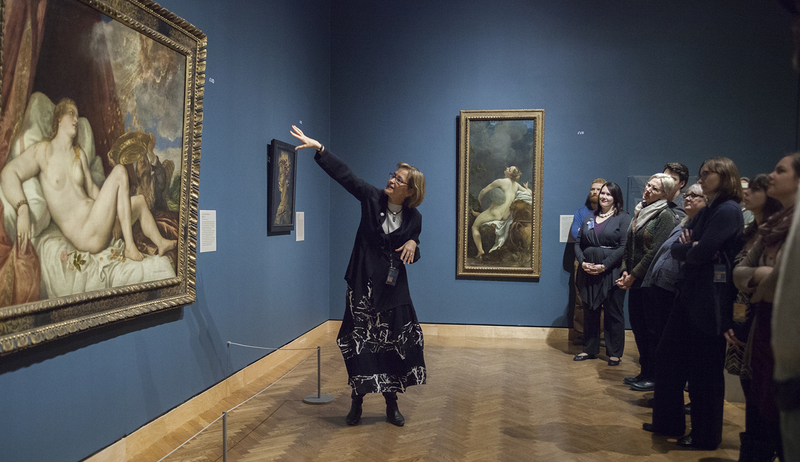 Now women directors will lead two of our nation’s largest museums. With this move, Feldman, who is currently the director and president of the Minneapolis Institute of Art (Mia), will oversee one of America’s great collections. I don’t know her well, but I believe that she is a rock star and an inspired and deserving choice. In addition to all Feldman has done for the museums where she has worked, she also has been a leader in the field as past president of the American Association of Museum Directors and past chair of the American Alliance of Museums. With her proven track record—she doubled attendance at Mia during her tenure—I am excited to see how she will transform the National Gallery of Art. Feldman has spoken openly about the challenges of being a woman in the upper echelons of museums, and we anticipate she will be a strong ally for the National Museum of Women in the Arts. I look forward to congratulating her in person and welcoming her to Washington, D.C.
On the heels of this announcement comes the news that Anthea M. Hartig has been named as the new director of the Smithsonian’s National Museum of American History. 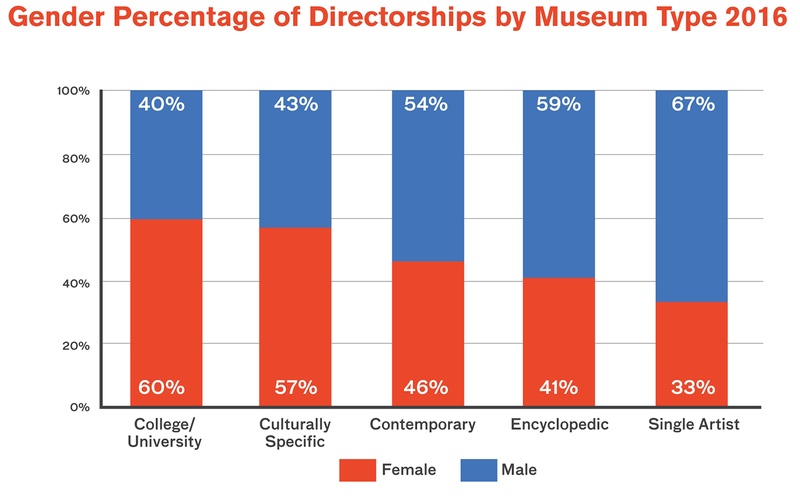 Women directors already in place at D.C. cultural institutions include Carla Hayden at the Library of Congress; Deborah Rutter at the John F. Kennedy Center for the Performing Arts; Melissa Chiu at the Hirshhorn Museum and Sculpture Garden; Ellen Stofan at the National Air and Space Museum; Dorothy Kosinski at The Phillips Collection; Kim Sajet at the National Portrait Gallery; and Stephanie Stebich at the Smithsonian American Art Museum, among others. With such a strong cadre of women directors, there is at last an opportunity for women to truly help shape the art and culture agenda of our nation’s capital—and the nation itself—for the betterment of all. Here’s a round of applause for all the women museum directors in Washington, D.C. And may 2019 be a year of continued growth for women in art and culture at all levels. This entry was posted in Director's Desk by Women in the Arts. Bookmark the permalink. Thank you for your thoughtful note. It’s important to remember these extraordinary women, who led major institutions in the past and set the stage for today. We appreciate your reminder and have updated the post for clarification.